Japanese manufacturer decided to revamp the Pulsar name, which was used for compact cars between 1978 and 2005. After several years of brake, this name is used once again. New Pulsar came in 2013 and it is offered both in hatchback and sedan versions for the markets such as Australia, New Zeeland and Thailand. 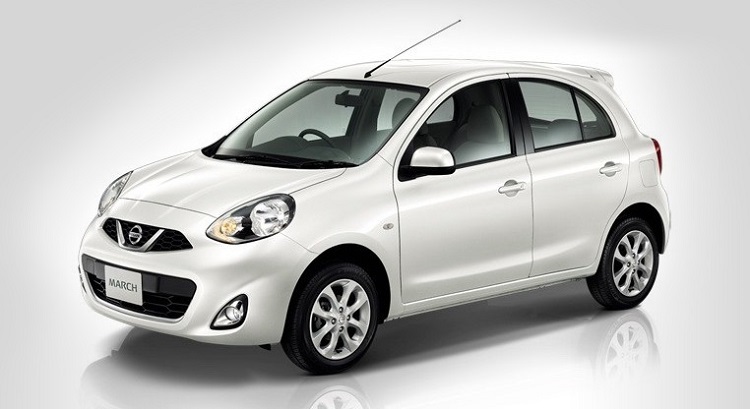 After standard model, it is turn for a high-performance hatchback variant, which became very popular in last decade. 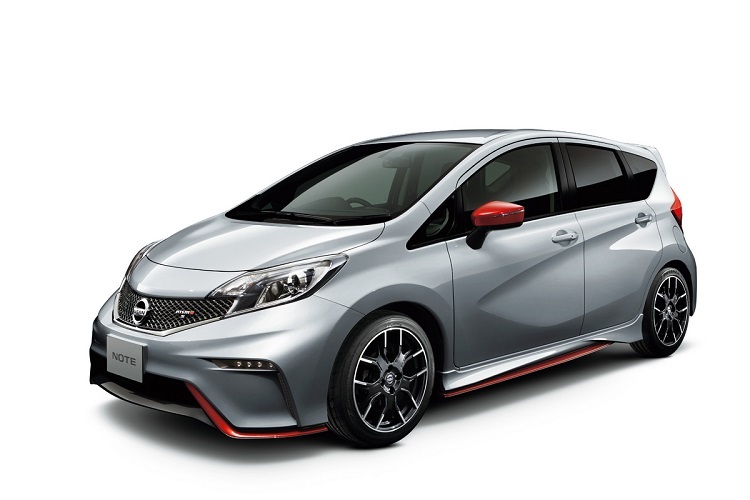 The concept of this variant has been introduced as 2015 Nissan Pulsar Nismo and it is expected that it will enter serial production very soon. 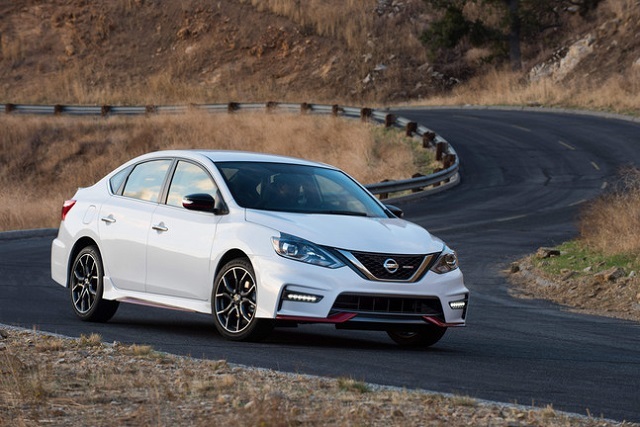 The 2015 Nissan Pulsar Nismo is based on the hatchback version. Unlike standard model, which doesn’t feature so exciting outside look, this concept car comes with very sporty and aggressive look. 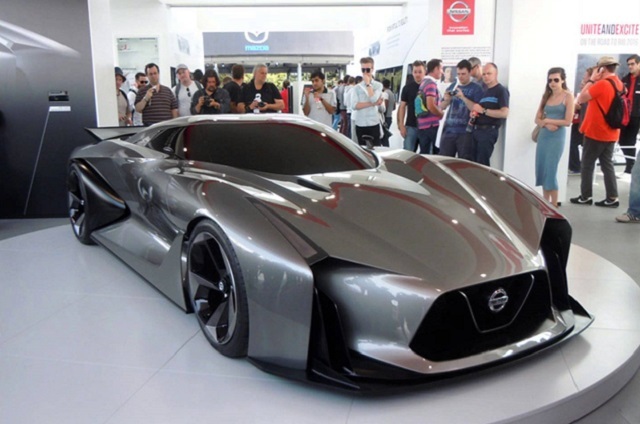 Like all Nismo models, it comes with an aerodynamic body kit that dramatically changes its appearance. Some of the most notable details at the front end are new bumper, larger air intakes, massive brake-cooling vents etc. 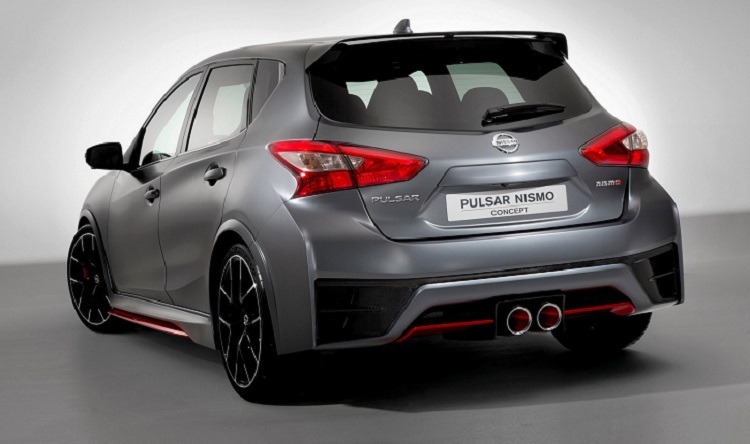 On the rear end 2015 Nissan Pulsar Nismo features diffuser-like rear bumper and a central twin exhaust system. It is also worth to mention that there are plenty carbon fiber details that additionally emphasize sporty character of the car. The interior of the car comes in race-inspired styling. 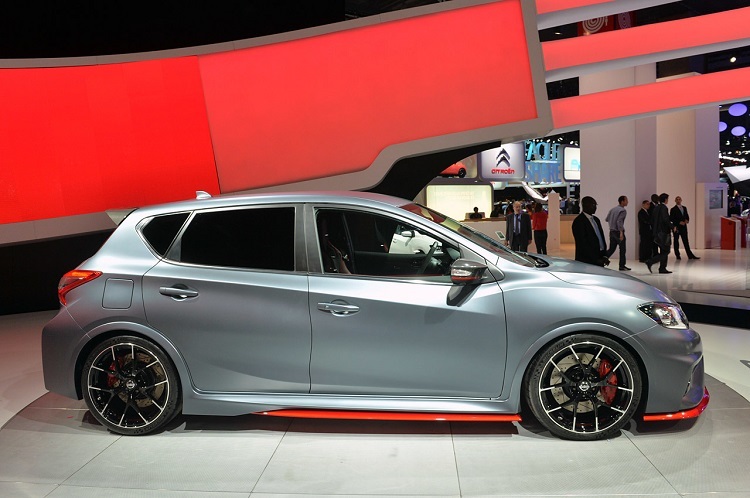 The 2015 Pulsar Nismo comes with red-color details, aluminum and carbon-like inserts, steering wheel with alloy paddles. So far, there is no official information about which engine will be used for this high performance version. 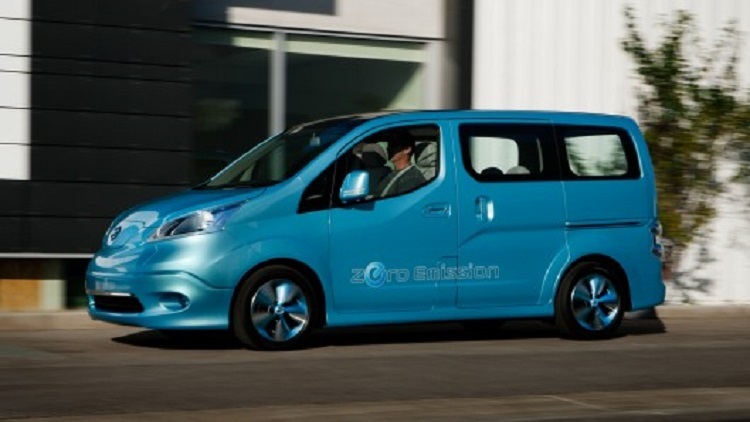 However, it is expected that Japanese manufacture will install well-known and proven 1.8 liter Turbocharged petrol engine, which will be tuned up for this occasion. The 2015 Pulsar Nismo should output somewhere between 250 and 300 horsepower. 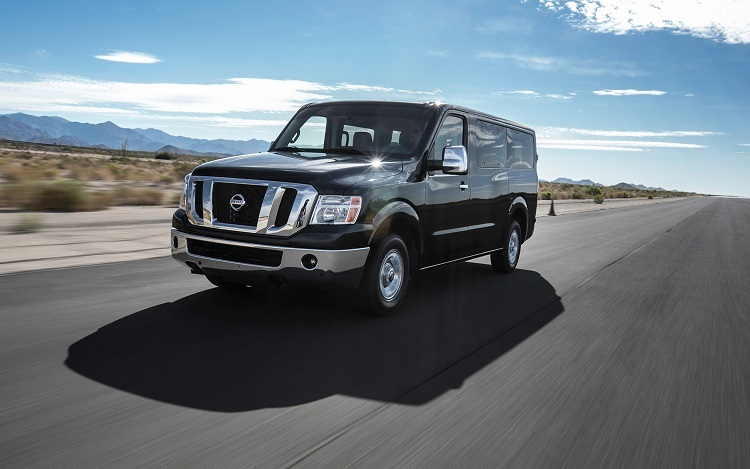 The 0-60 time should be around 6.5 seconds, while top speed should go up to 155 mph. 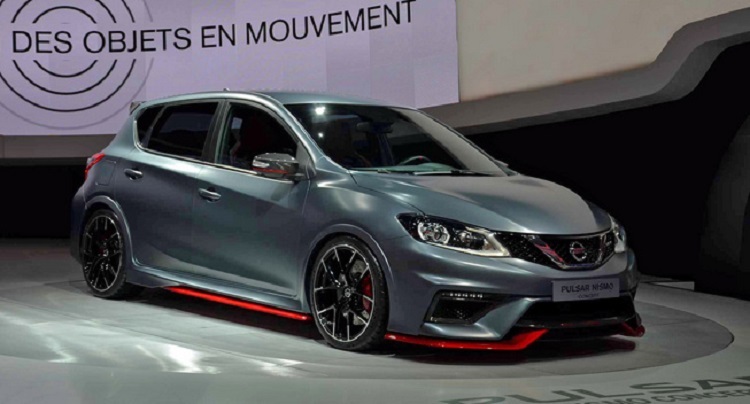 The 2015 Nissan Pulsar Nismo is for now only a concept car. However, it should enter serial production in near future. According to some predictions, price should go somewhere around 32/33.000 dollars. Models like Golf GTI, Ford Focus ST, Honda Civic Type R etc. are seen as main competitors.